Let us help you make an event as unique as you are. 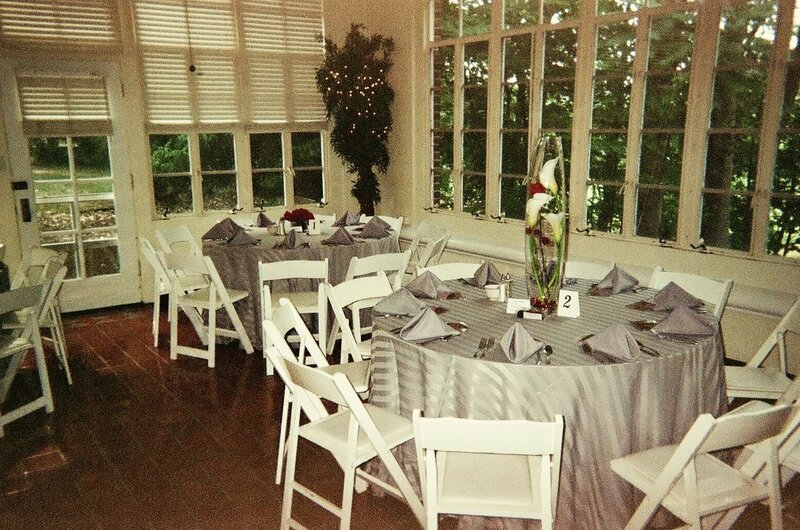 At Platinum Events we strive to work with you to help your vision come to fruition. 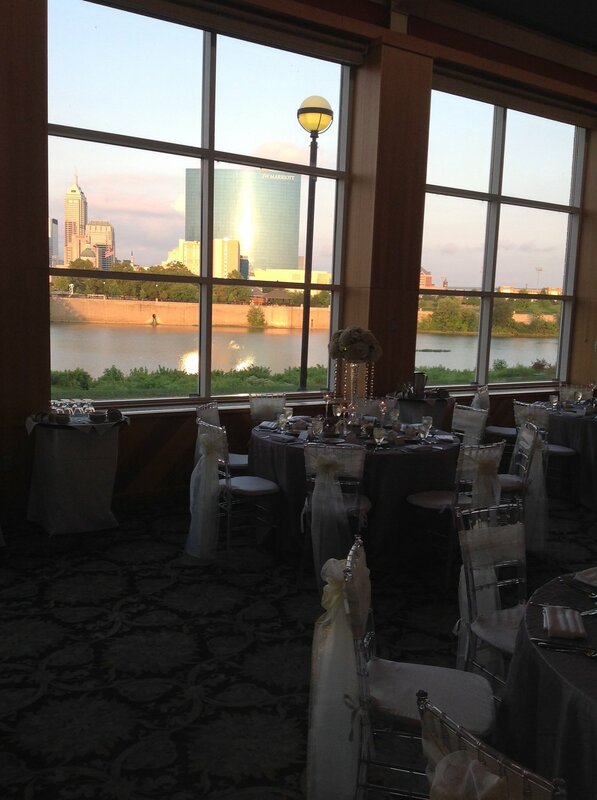 Every wedding is custom designed for our Clients. We give you creativity with personality. To get the "Platinum Experience" contact Robin today to learn more about our weddig planning services.